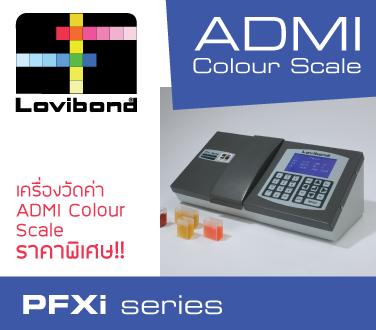 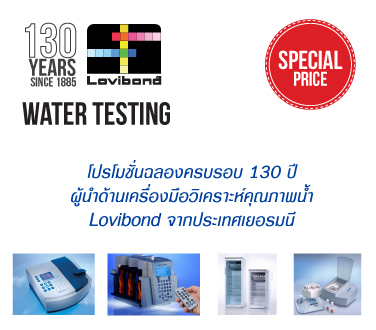 LOVIBOND - The new method of measurement BOD - Biochemical Oxygen Demand. 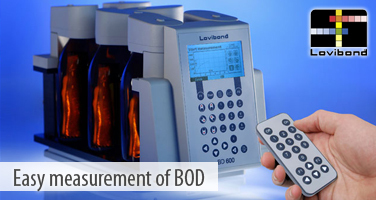 Allows direct dialing of the sample and a Precise and direct display of BOD values in mg/l. 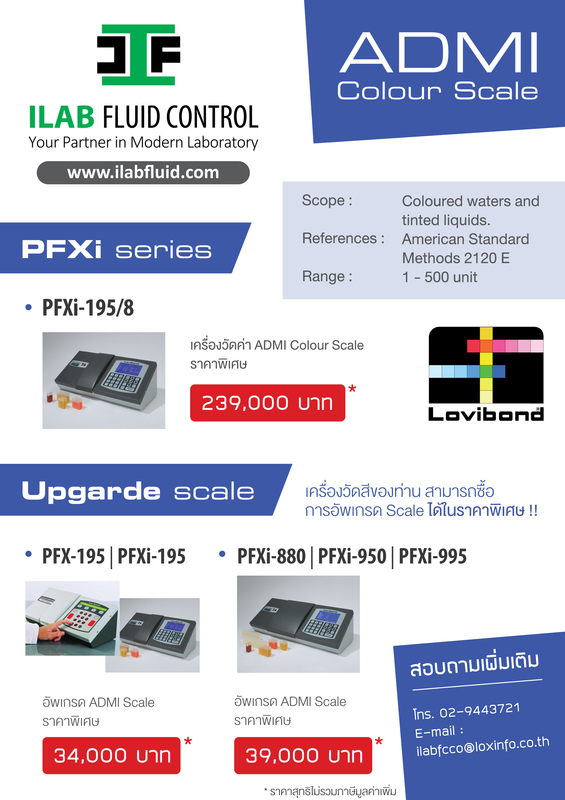 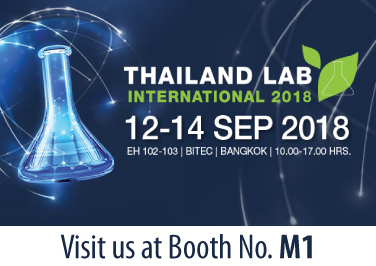 Tintometer - This unique feature allows a calibrated measurement to be taken using an ISO 17025 certified liquid standard. 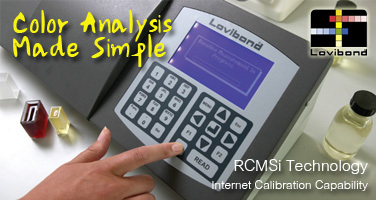 The spectral response is transmitted to The Tintometer Ltd’s secure calibration server in Amesbury, UK.